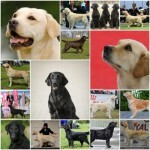 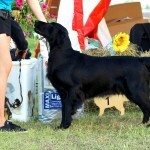 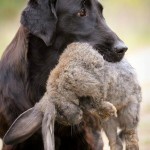 Retriever club show – 152 retrievers ! 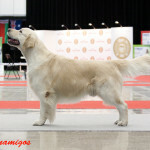 We kindly invite you to participate in the retriever speciality show which will take place in Trakų region, Gedvilo village. 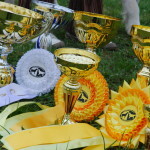 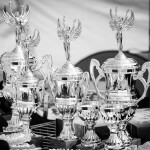 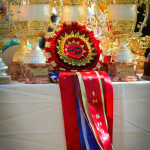 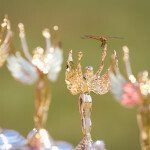 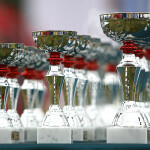 We kindly invite you to participate in the retriever speciality show ‘Club Winner’15′ which will take place in Molėtai.